Crew: Tammara Potter, Scott Brain, Colleen Darcey, Andrew Davison, Steve Chau, Steve Standen and Dan Rushbrook. 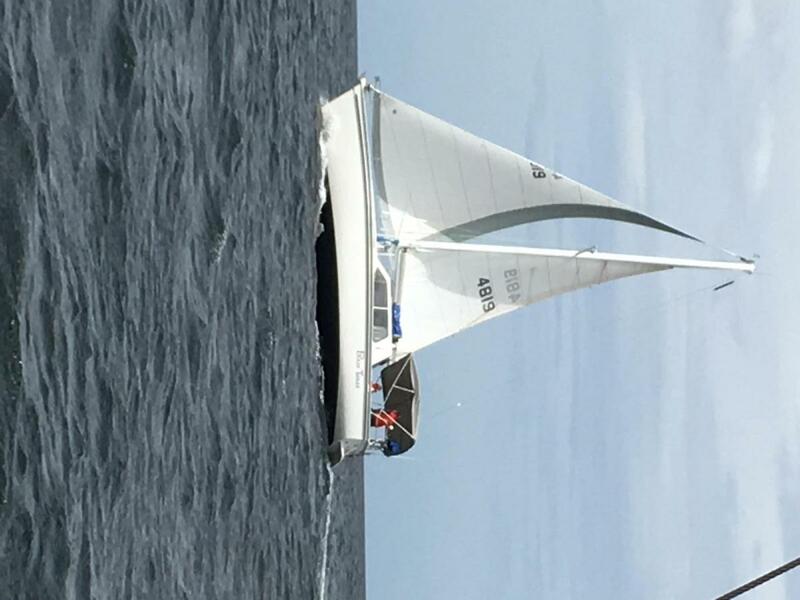 Absolut is an Archembault 35, a well performed 35 foot cruiser racer. 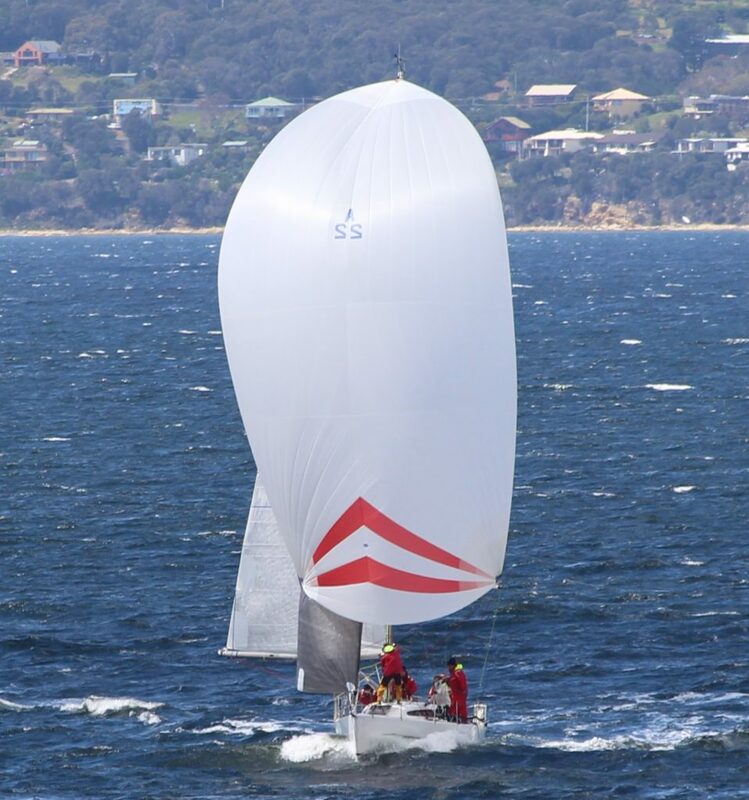 Actively competes near front of fleet in Div 2 on Port Phillip Bay. Crew: Rob Featherstone, Greg Brooks, Tim Freeman, Tim Gourlay, Mitch Ranson, Ian White and Jim Rogers. A comfortable cruiser/racer which has competed in this race 3 time before. From beers to ideas, to a 3 year build. Ambition is a 32ft performance cruiser. With the hull, deck and structure work completed in 2011 with the help of PB composites (P. Findlay), the final build and fit out was carried out by the extended Jones family and she touched the water on November 2013. 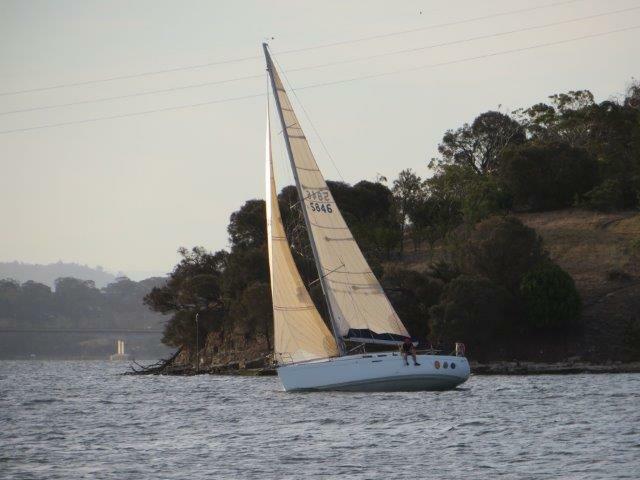 This year she is crewed by a great bunch of mates looking to ease their way to Hobart in her first long stint offshore. As Good As It Gets (formerly Fruit Machine) was bought from Fremantle November 2015 trucked to Melbourne ans sailed home in February 2016. 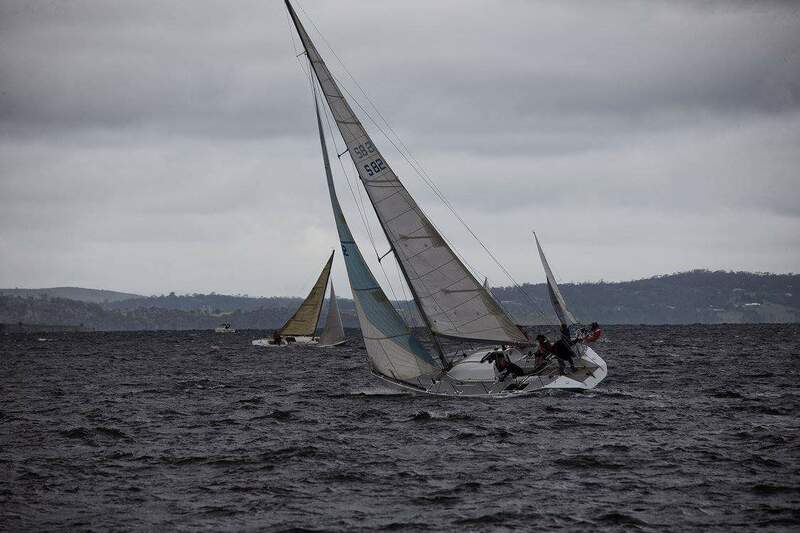 Has had very limited racing time due to skippers injury. Slowly learning the boat and sailing with a very competent crew with previous L2H experience. Crew: Darryn White, Peter Picket, Jarryd Cohen, Gary Eiszele, Jim Thorpe, Ian Stewart and Alex Jarvis. 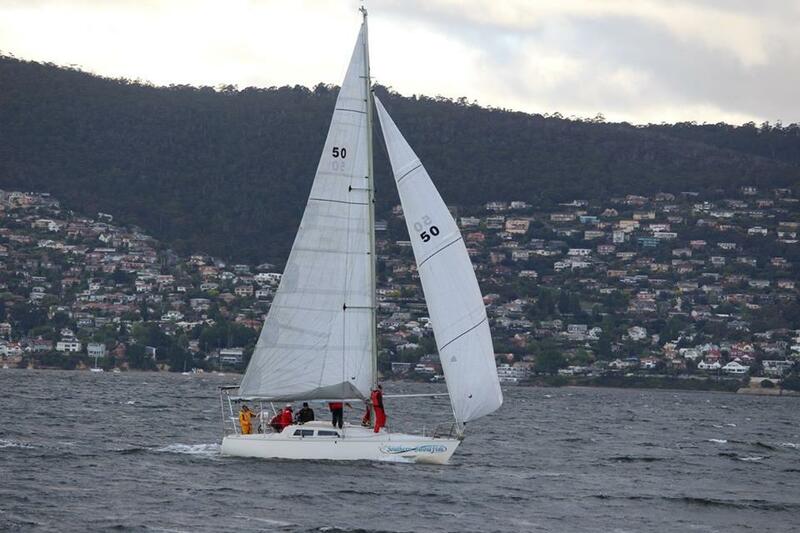 B&G Advantage is a modified mumm 36 which won line honours, IRC, PHS and AMS in the inaugural race. A clean sweep! Last year we were pipped at the post for 3rd over the line. It was a great recovery after a very slow race with weed around the keel for a few hours on the last night. Most of the crew sail regularly on the boat but with the addition of Ian ‘seaweed; stewart and Jim Thorpe from there rival boat ‘Tas Paints’. Crew: Michael Viney, Tom Stearnes, Michael Pritchard and Damien George. 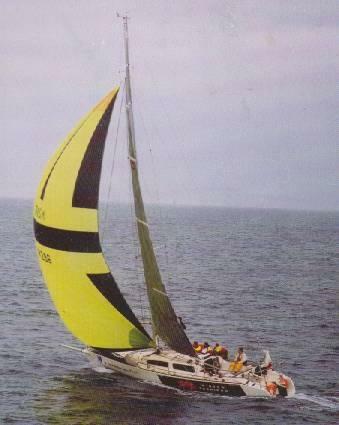 Hobbie 33 one of 200 built in the USA in the early 1980’s, popular 10m for Transpac’s, 2nd in last years L2H. Crew: Tim Gadsby, Stephen Oliver, Graham Watkins, Harold Clark, Doug Watkins, Isaac Smith, Tim Roberts, Cameron Thrope and Clare Brown. Crew: Howard Jones, Scott Powell, Roger Booth, Phillip Cook and Jim Sharman. 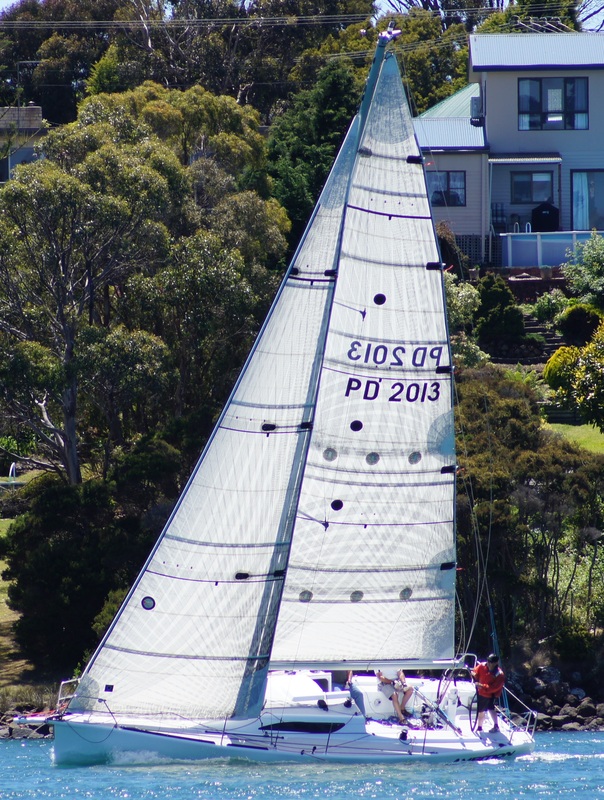 First Light is an Adams 12 built in Sydney in 1980, she has had a successful offshore and costal racing life in Sydney, achieving many podium awards with previous owners. 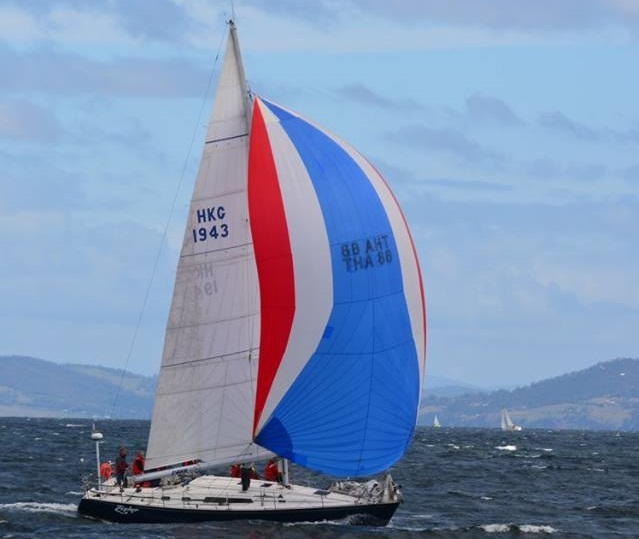 She is now owned by Ben and Sophie Davidson, who purchased her in 2013, and enjoy cruising Tasmania and racing on occasion. She is a much loved boat and brings great joy to the Davidson family. Crew: David Belbin, Andrew Baker, David Fulton, Nick Smith and Laura Roper. 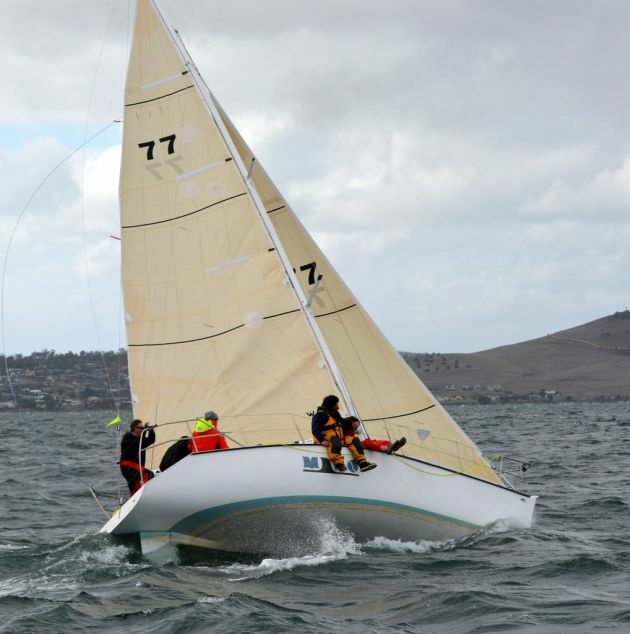 Force Eleven is a modified Adams 11.9 sailed by Tristan Gourlay and Jamie Cooper taking on the Launceston to Hobart Yacht Race and a number of distance races double handed in preparation for the upcoming Melbourne to Osaka Yacht Race in March 2018. 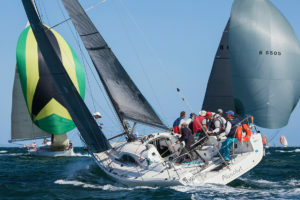 The boat has proven herself to be quite a competitive double handed racer competing in the Melbourne to Vanuatu and other offshore races. 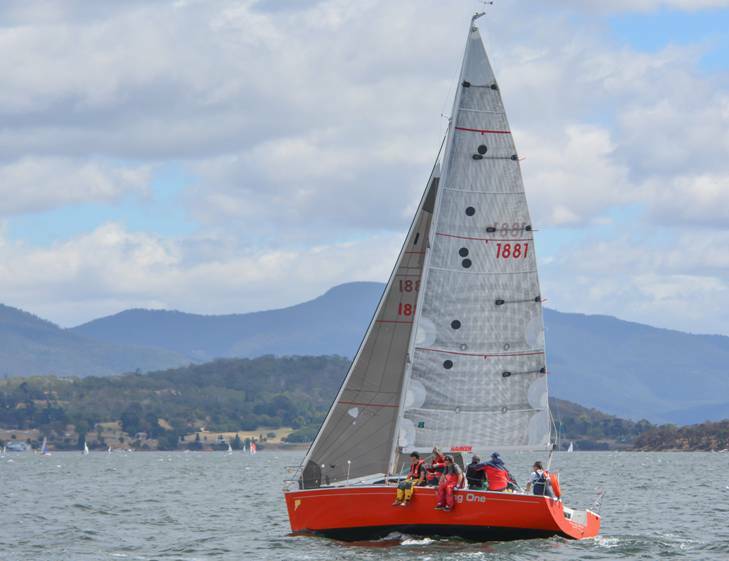 Heatherlea is a cruising version Northshore 38. Crew: Sally Smith, Adrian Marsh, Rosemarie Marsh, Bary McIndoe, Barry Bruce and Peter Chadwick. Crew: Catherine Jolly, Will Davies, Chris Riewoldt, Chris Hadrill and James Butler. Hot Prospect is a Farr 1104. THis classic Bruce Farr design has a new owner. 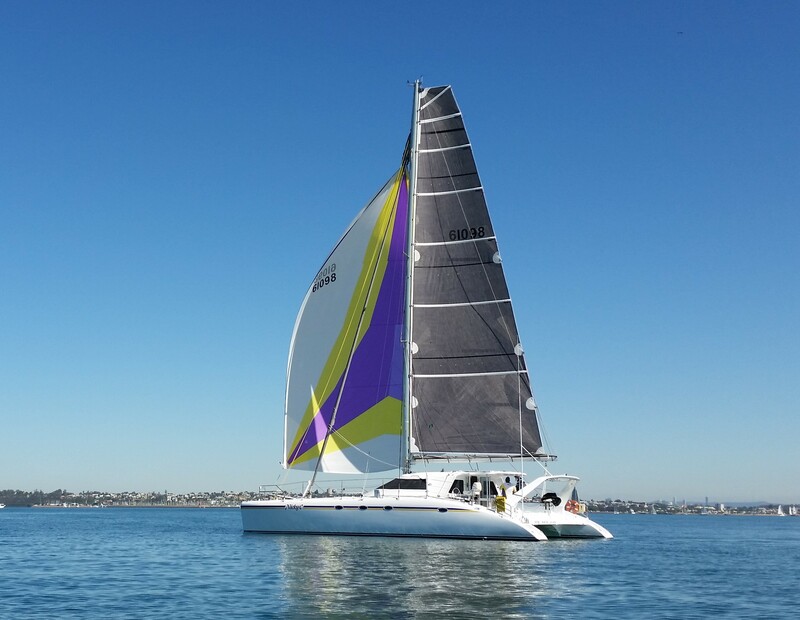 HydraPlay is a mini transat designed by Romanelli it’s a Proto mini 6.5. 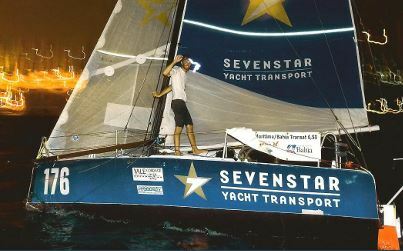 It has campaigned extensively with it’s best result in the Mini Transat race in 2004 (16th) out of a fleet of 40. Its now owned by a Melbournian and will be its first L2H. Crew: Hugh Tassel, Angie Brett, Nick Brett, Diana Reale, Craig Squires, Stewart Cox, Chris Breen and Cambell Duncan. Crew: Steven Chatterton, Mark Woodward, Alan Nelson, Ben Woodroffe and Tim Munro. 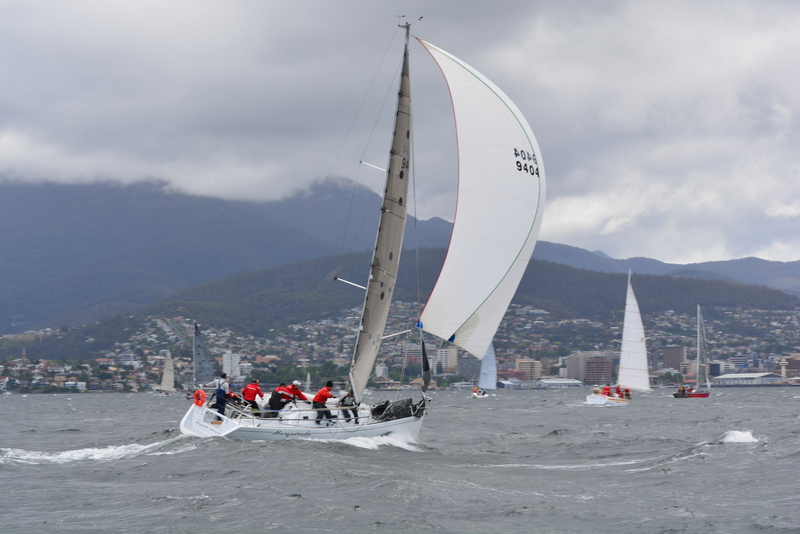 Regular successful competitor in Half Ton and Div 6 fleets in Hobart for meny years. 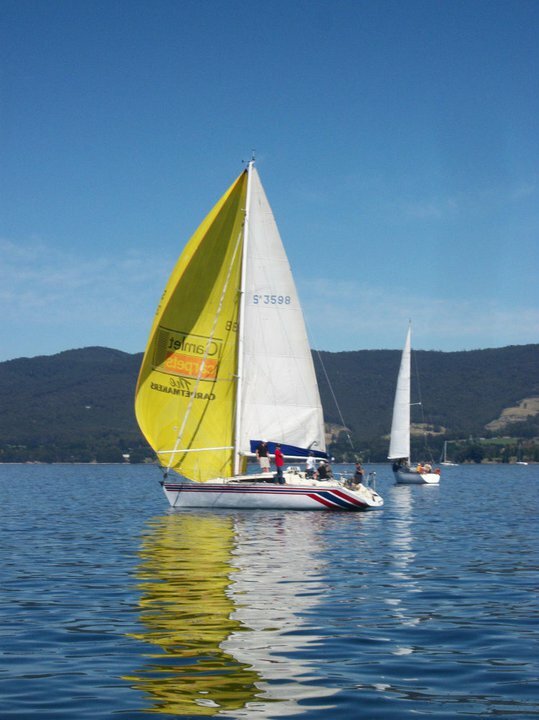 Competed in many Sydney to Hobart races in the 1980/1990 and won Hamilton Island series. 17th in the 2008 and 12th in the 2009 L2H. Crew: Alan Livermore, Nick McElwee, Tim Ferguson, Dimitri Skrinnikoff and Vince Anderson. 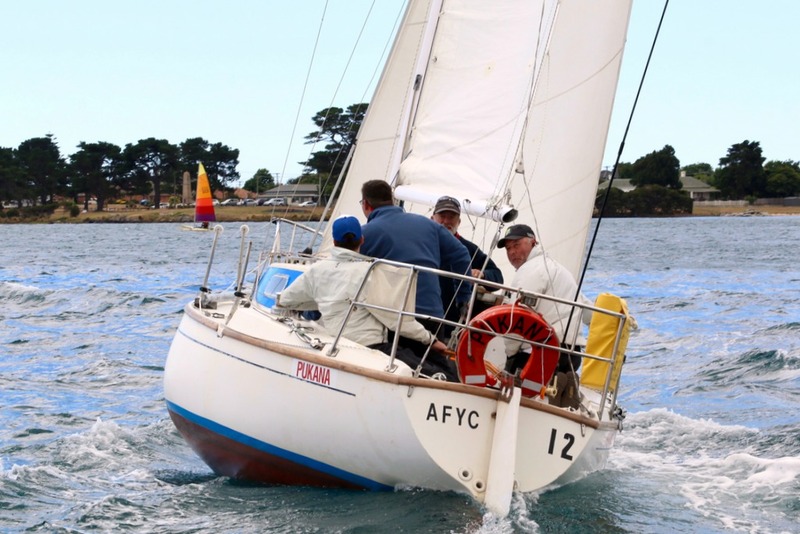 Lawless skippered and owned by Stephen McElwee is competing in his fourth L2H this year. 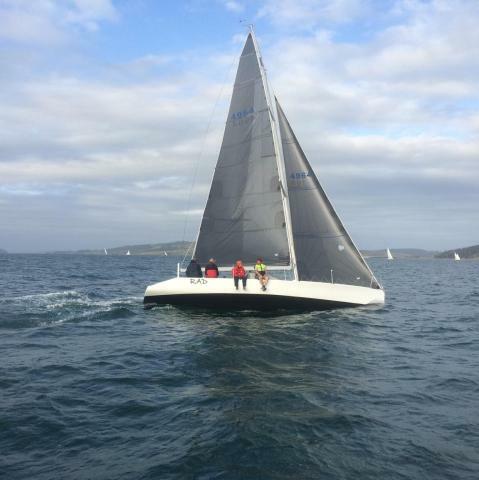 The boat finished 6th on PHS in 2014 and won both the race out of the Tamar River and Overall on PHS in 2015. 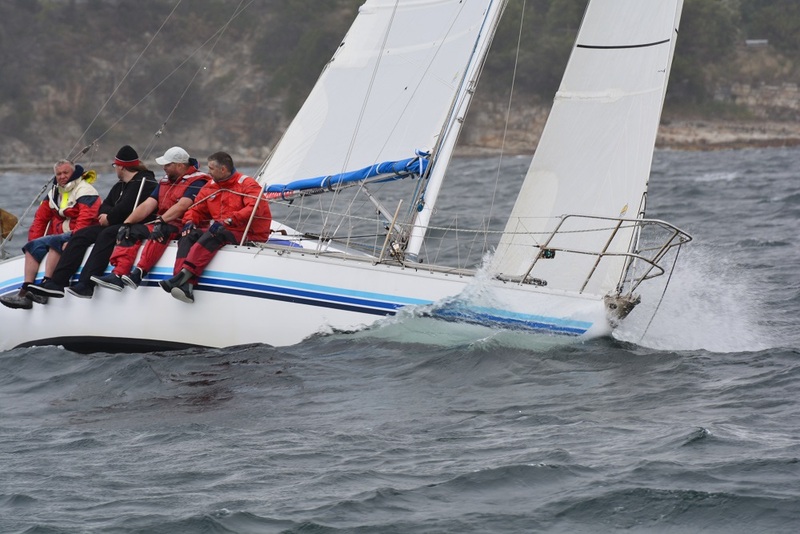 Lawless has proven itself to be very successful in club racing from its home club of Port Dalrymple. Crew: Guy McDougall, Michael Semelbaver, Carl Bresnehan, Chris Keil and Daryl Connelly. Crew: Peter Alexander, Steven Davison, Brendon Noye, Graham Mansfield, Chris Sheehan, Rod Barnes and Cameron Lynch. 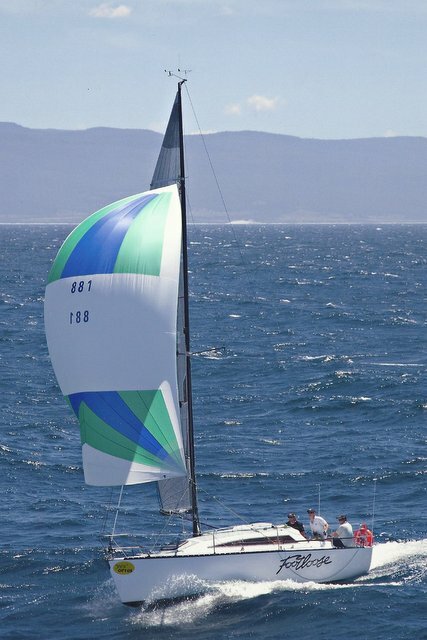 Masquerade was designed by John Morgan and updated by Fred Barrett (rig, sailplan and foils). Tony built Masquerade at home and lauched in 2005. 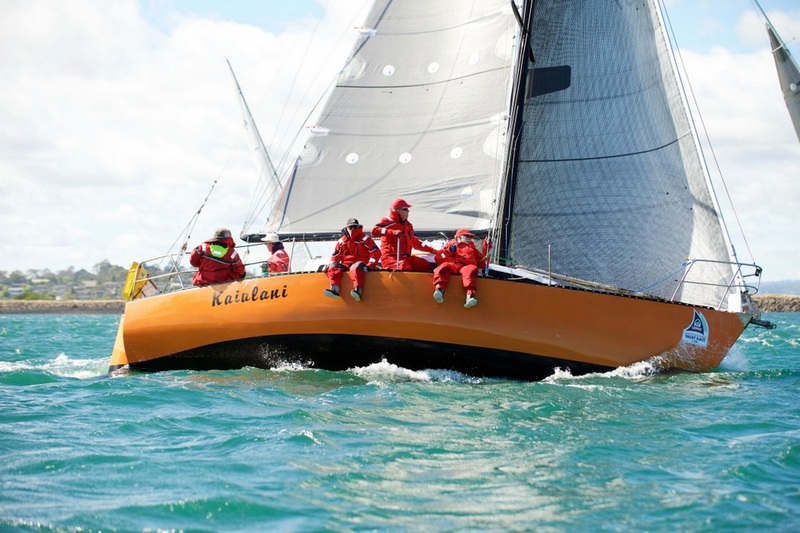 Masquerade has achieved good racing success, achieving overall winner of the L2H in 2011. 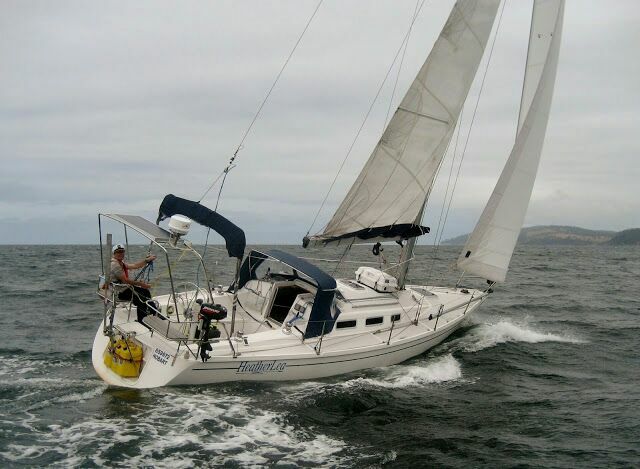 After a break from offshore racing for 2 years we Masqueraders are looking forward to returning to the L2H this year. Crew: Bruce Maher, Jim McCormack, Dean Haley, Adrian Levings and Angela Barrington. 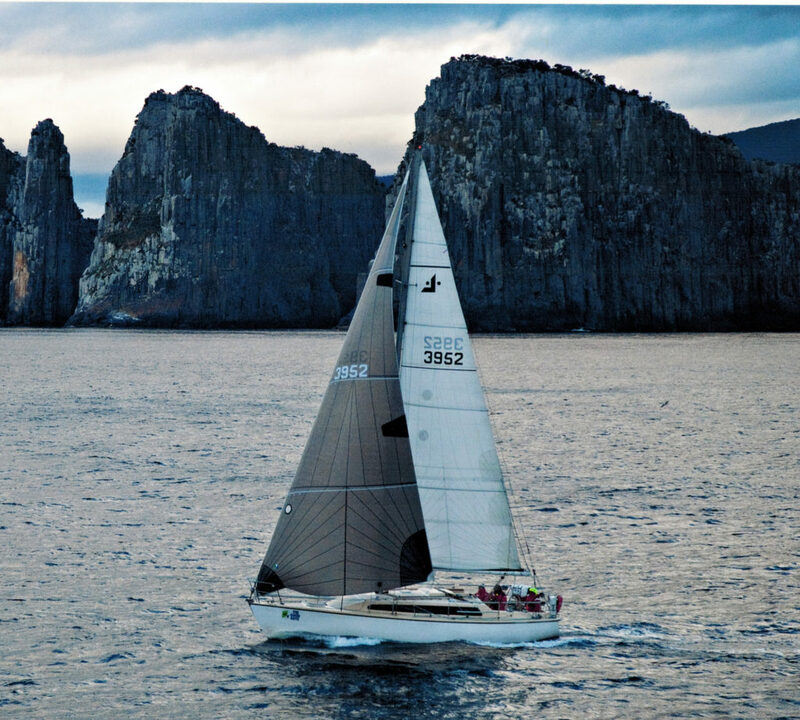 Moonshadow is a cruiser,racer designed and built in NZ. Competes regularly predominantly in the Long Race and Twilight series. This will be the fourth time Moonshadow will compete, with the majority of the crew being the same as in 2012 with the addition of 2 newbies. Crew: David Haros, Robert Tuck, Luke Kiely, Tony Van de Vusse, Tom McDougal, Matthew Denholm and Derrick Inglas. 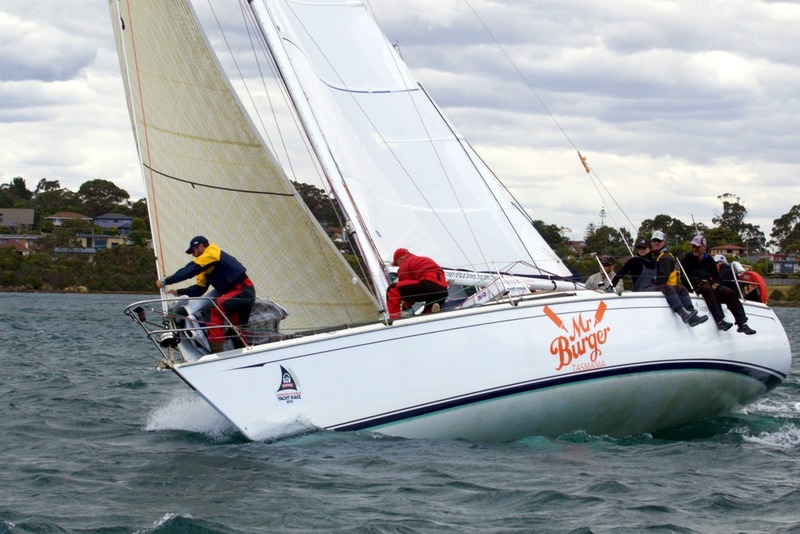 Mr Burger (Wings Three) has been on the racing seen for 10 years in Hobart and has regulary punched above her weight. 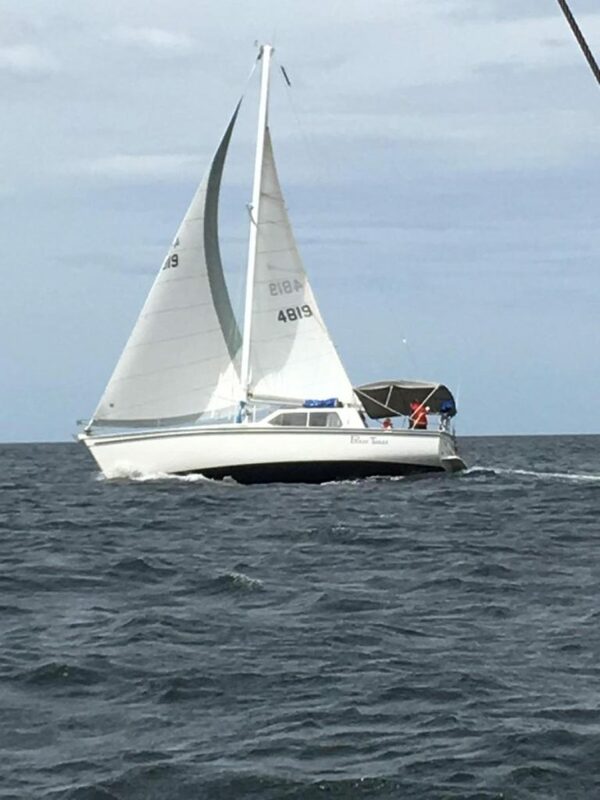 As a cruiser/racer the Northshore 38 is a very pleasurable boat to race particulary in longer races, off shore being not exception. Crew: Debra Cooper, Simon Milroy, Roger Hinsch, Lauren Cooper, Brenden Cooper, Matthew Cooper and Ken Henderson. 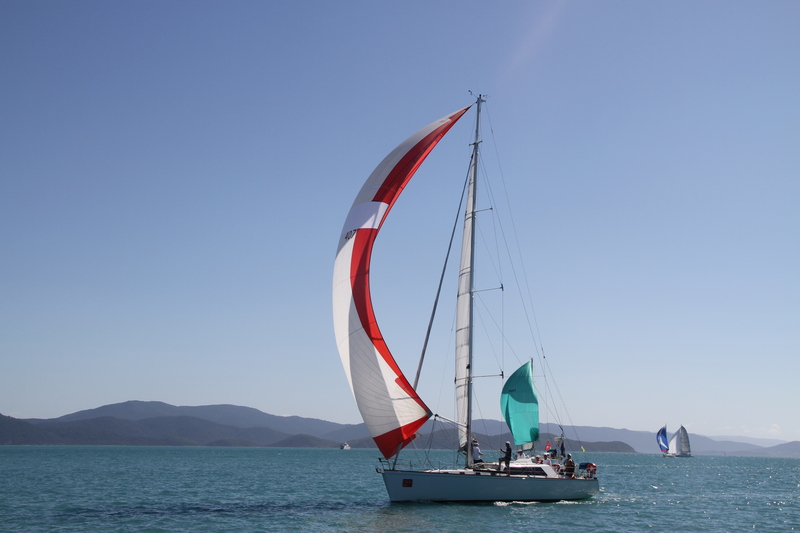 Nicky C is a Schionning Cosmos 1430 Sailing Catamaran, designed and built in Australia as a performance – oriented cruising vessel. She is comfortably appointed with 3QS cabins, two toilets and 3 showers. She has full head-room throughout and is fully equipped with state of the art safety, communication and navigation equipment. 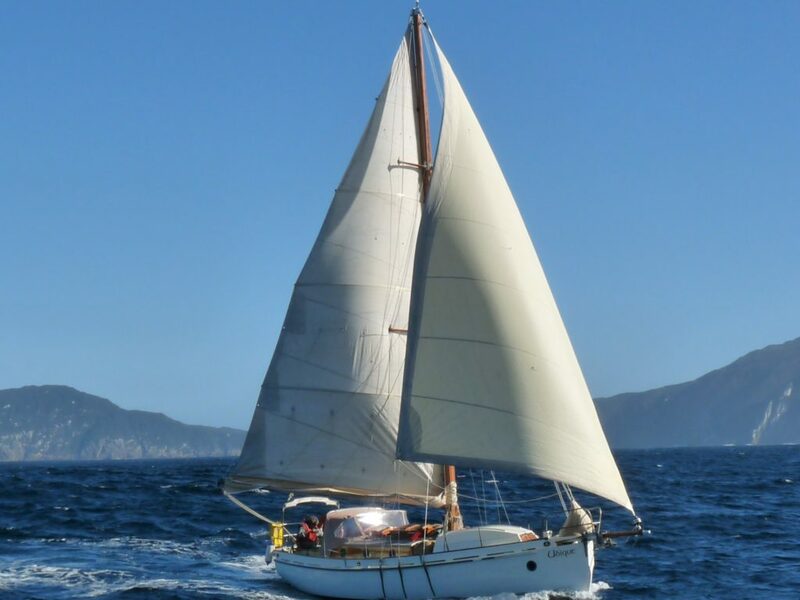 Now living and sailing in Brisbane, the owner was born and learned to sail in Hobart. Crew: Greg Rowlings, James Pirie, Jamie Lawrence , David Ransley & Scott Mackie. 2014 L2H series winner and 2015 L2H overall winner. Crew: Donovan Oak, Tim Jones, David Aplin, Jory Linscott, Peter Coad and Sandy Patterson. Crew: Rod Cushion, Mark Koppelmaun and Malcolm Minty. 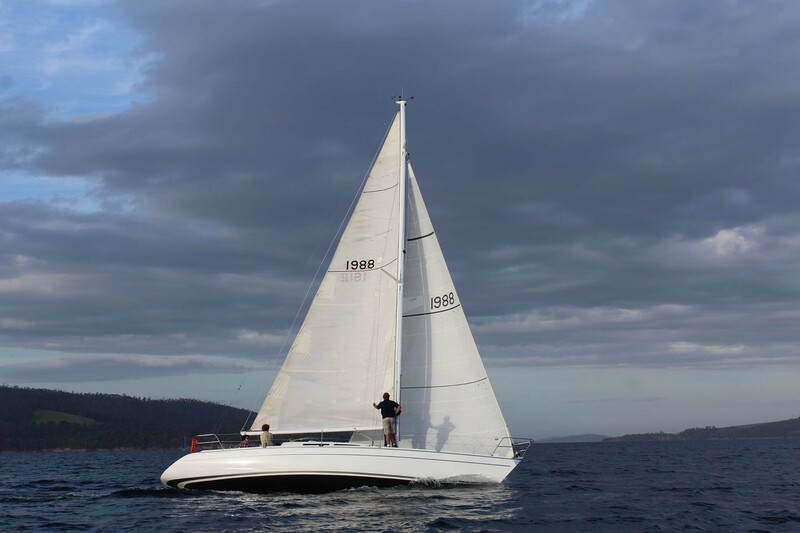 A Zeston36 is a well built comfortable cruiser built in Pittwater, designed b Joe Adams, spent the last 10 years at Roslyn Bay marina in Yeppoon, The crew and Paul delivered her to Sydney in Feb/March this year then completed the trip to Hobart in the first week in June. Crew: Michelle Lucas, Graham Stevenson and Russell Streckfuss. 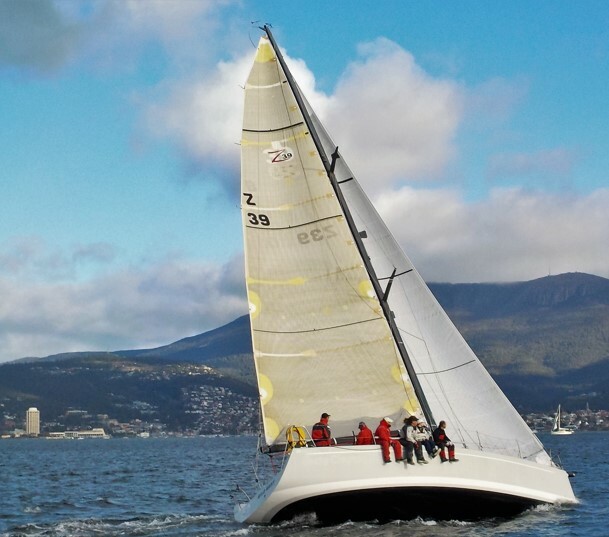 Originally designed by David Lyons to the Mount Gay 30 box rule, this yacht has previously competed the L2H 2 handed and the Sydney to Hobart. As one of the oldest and smallest boats in the fleet we are after a good race and to better last years time. Crew: Gus McKay, Oliver McKay, Marcus McKay, Jai McKay and Matthew Stevens. 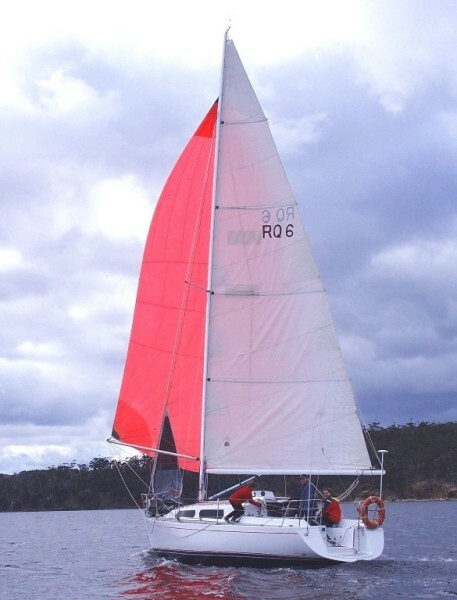 ‘RAD’ formerly ‘RACE’ built in 1989 in NSW, designed by Radford Yachts. 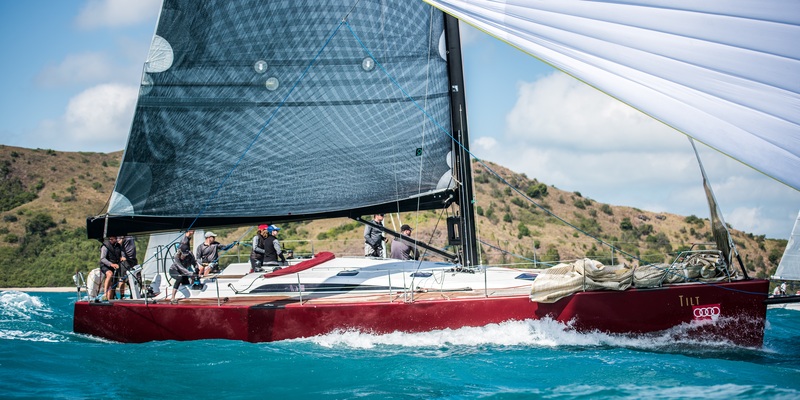 Completely rebuilt in 2015 by Steve Brinkoff, converting it to a modern sports yacht. Crew: Eliza Grey, Matt Schofield, David Schofield, John Lawrence, Karl Schoe and Alison Merriden. 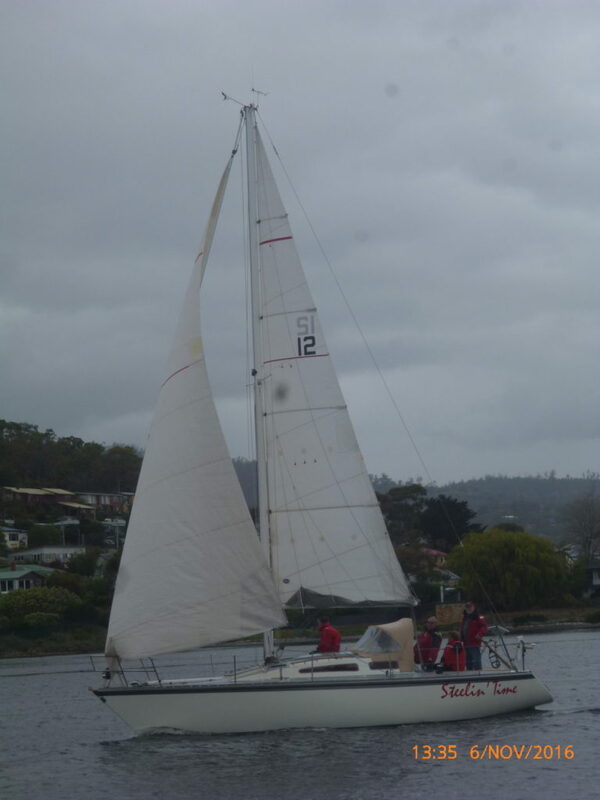 Ramrod is a modified Kaufman design and was built in the Huon. 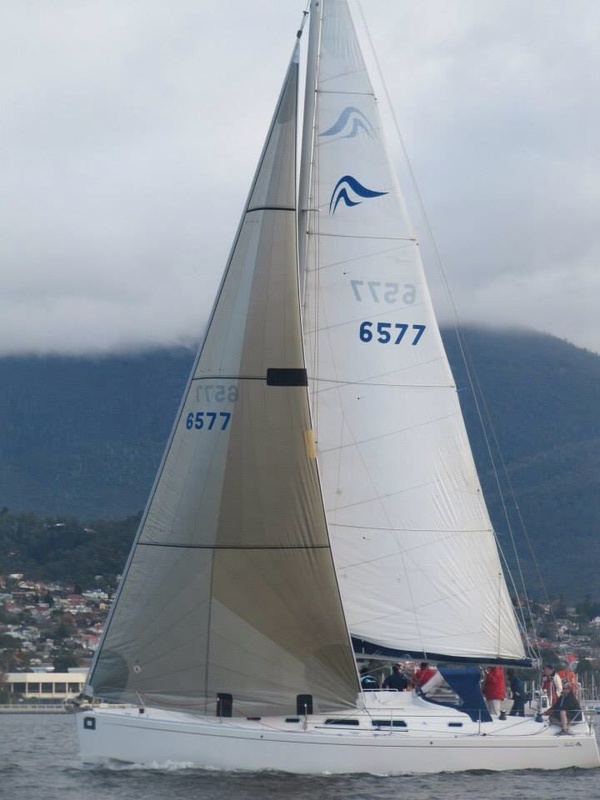 It returned to Tasmania from Melbourne in 2009 and was relaunched in 2011. 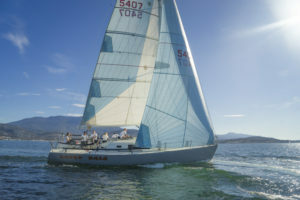 A third placing in 2011 L2H was the boats first race in its modified form. It continues to be competitive in offshore events. Crew: Jeffrey Ayton, Dean Fisher, Fergus Ayton and Brett Campbell. 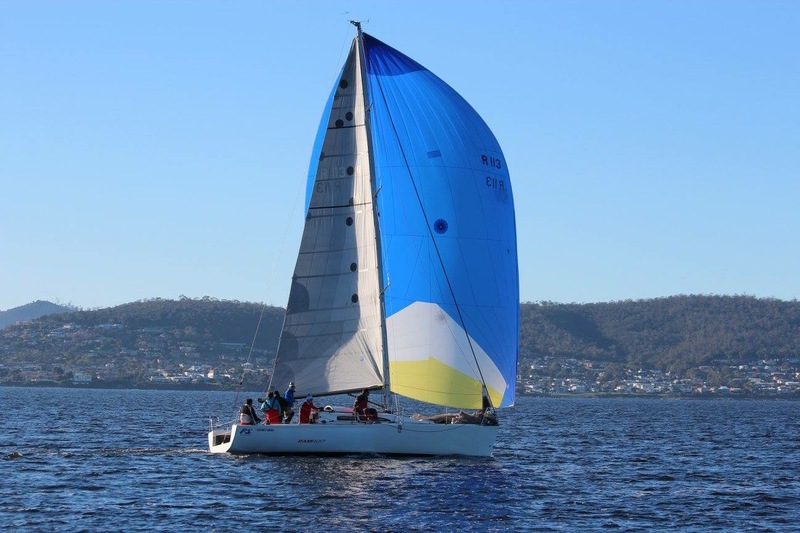 Based in Hobart, Reflection has been a regular crosser of Bass Straight and has both Lord Howe and Sydney Hobart Experience. Crew: Amanda Beecroft, Ric Beecroft, Michael Burrows, John Rayner and Edward King. 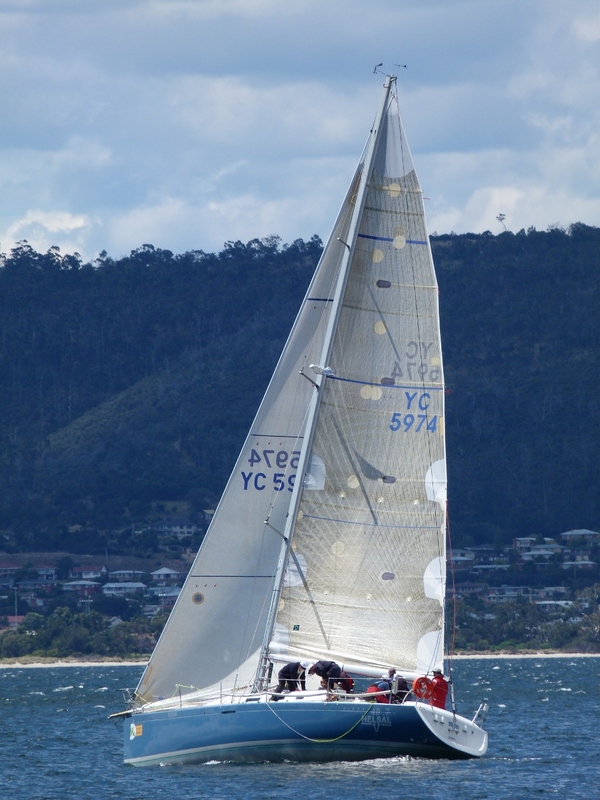 A Farr 36 built as a match racer by Hitech Boats in Western Australia, she ended up at the Royal Queensland Yacht Squadron hence ‘RQ6’. Purchased by the current owner in 2011 and now fitted out as a cruiser/ racer. 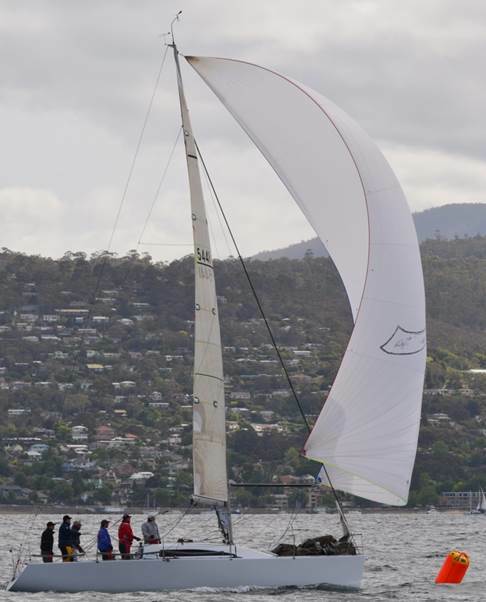 Completed L2H 2012 and finished 15th, places well in KYC twilights and long races. Crew: Stuart Higgins, Greg Khull, Steve Laird, Andrew Burnett, Brenden Quirk, Chris Morris and Bob Willis. Crew: Naomi Watkins, Luke Watkins, Calista Kerns-Stokes, Adam Marmion, Charles Connelly, Jason Whitehead and Alexandra Hagerty. Crew: Andrew Porter, Mal Budd, Andrew Olding and Phil Collidge. Crew: Richie Upton, David MacFarlane, Greg Swan, Sandy McManus, Sam Gray, David Rust and Bruce House. Southern Swordfish is a Northshore 38 built by cavalier. It has been raced and sailed extensively. The owner has done two L2H races on other boats and the crew has extensive racing and offshore cruising experience, including this boat. All are counted as good friends of the owner. We are looking forward to competing and having a good time while doing so. Crew: Chris Costelloe, Paul Bonnitcha, Tim Marszalek and Graeme Evans. 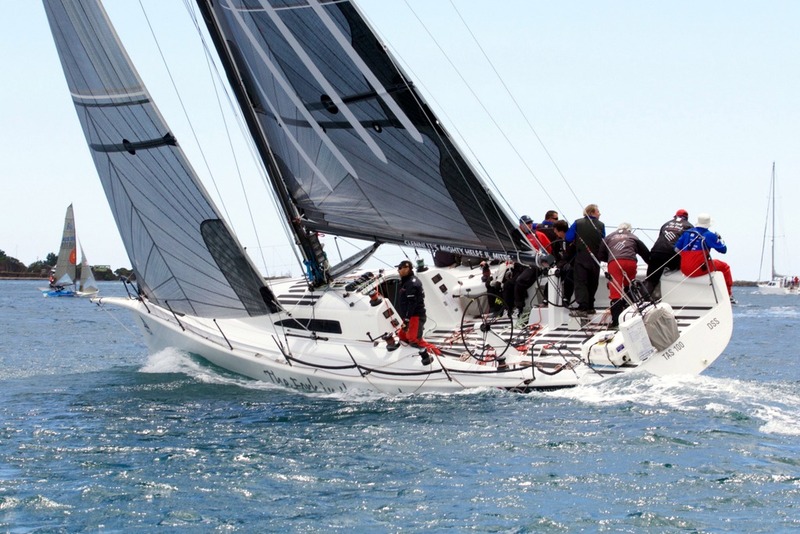 Steelin Time is a Knoop 32 was the overall winner of L2H 2014 and second on PHS. This will be most of the crews 4th L2H on various yacht. Crew: Steven Reid, Ryan Cawthorn, Stuart Page, Matt Rogers and Tony Krakawiak. Crew: Adrian Herrington, Stuart Pitt, Daivd Furmage, Tobias Fahey, Sean Carey, Ross Daley, Steve Walker, Scott Sutton, Tim Bannerman, Paul Bottomley and Charlie Connor. 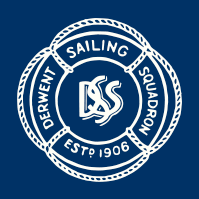 Crew: Robert Armstrong, Gavin Adamson, Solomon Foster, Paul Nanscawen, Catherine Cretan, Daniella Polita, Adrian Van Loon, Edward Snowball, Jeremy Smith, Ben Ward and Janene Frawley. Peter and Catherine Cretan have planned a busy summer season of racing for Tilt and a highlight will be this L2H. 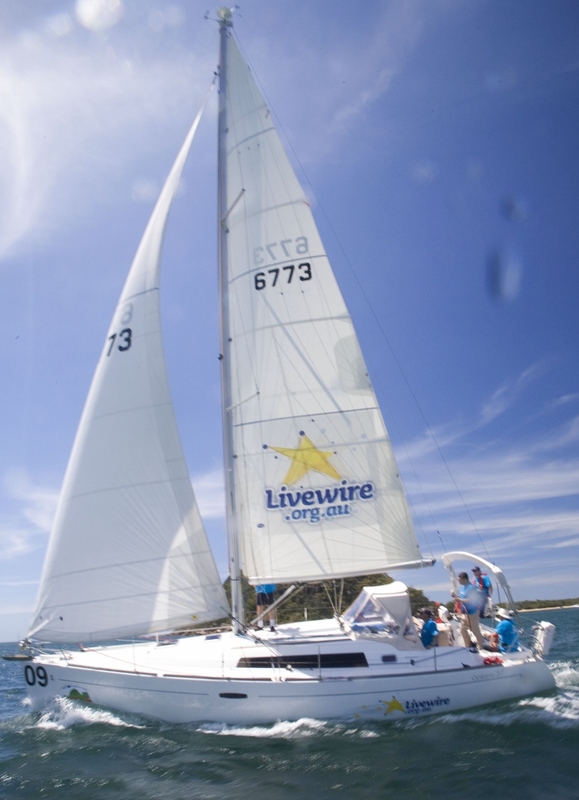 Tilt will have a crew of 11 on board and will be best suited to heavier upwind conditions. 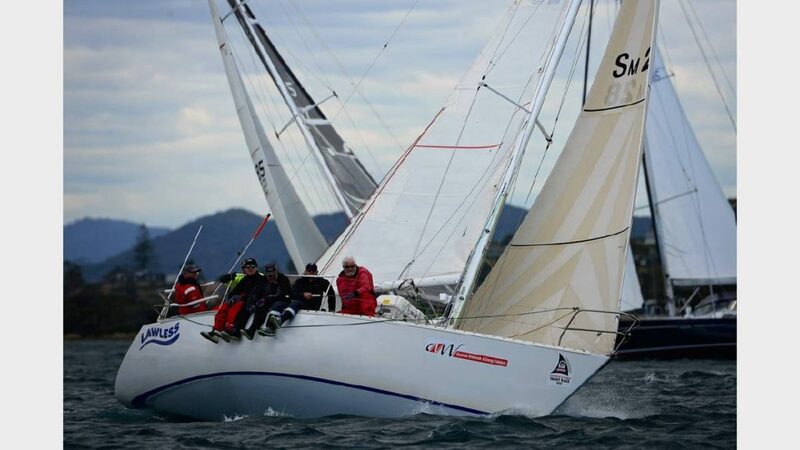 Peter and Catherine plan to cruise again to north Queensland in 2017 which will involve several regattas. Crew: Noel Cook, Joshua Iles and Gary Pritchard. Ubique of Hobart is a 32′ Bristol Channel Cutter. Originally designed to work in the Bristol Channel over 200 years ago. Lyle Hess has drawn inspiration from these original working boats and adapted the plan for modern requirements. Ubique of Hobart was built in 2002 in Tasmania from Tasmanian timber. After an extensive 10 month refit Ultimate Challenge was cutting it fine to make the start of last years L2H. Unfortunately she suffered some damage on the way North and did not make the start line. The vessel is now in great shape and the crew are back with some unfinished business!! Crew: Michelle Denney, John Dawson, Frank Bidesowski, Eliott Noye, Sam Tiedemann, Royce Salter and Julian Salter. 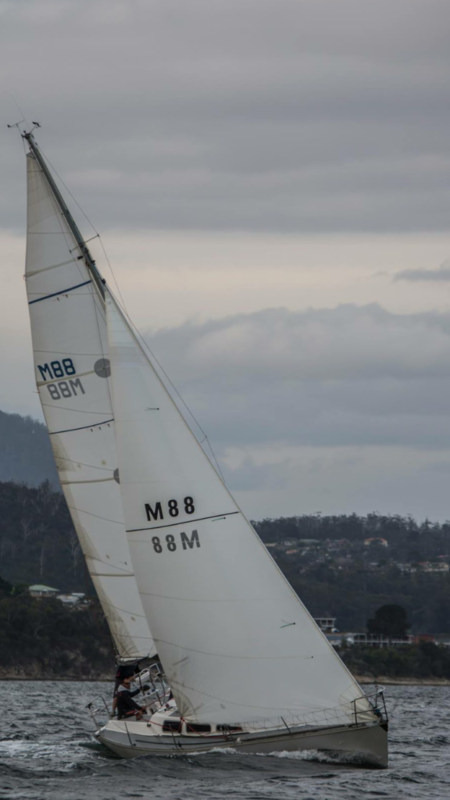 The boat originally called BMW Yachtsports raced in New Zealand, purchased by a Melbourne owner in 2012 and renamed. 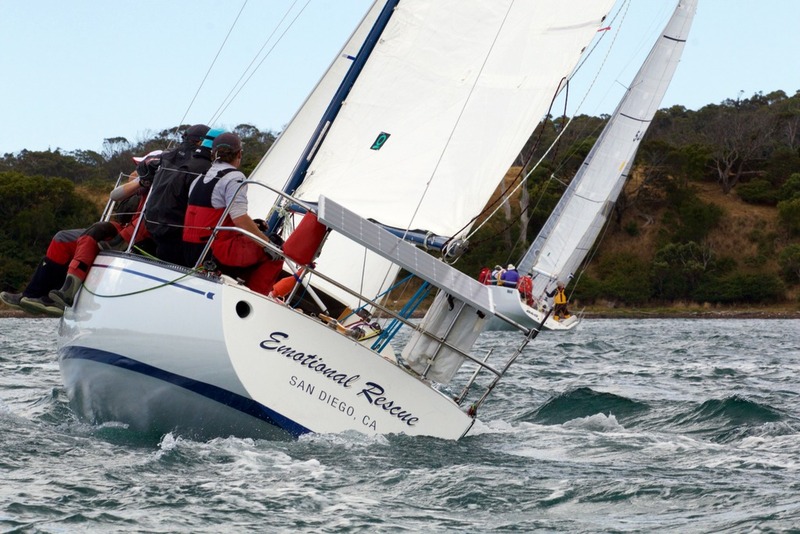 Mimi was setting up to compete in the M2O race and purchased by Michelle and Michael in 2015 and renamed Wild West. Crew:Toby Travers, Stuart Addison, Tane Hunter, Joseph Kowaluk, Dana Elphinstone, Dean Jackson and Keith Deverell. Winstead Wines is a Northshore NSX38. This will be her third L2H. Crew: Glenn Frame, Joshua Wilkinson, Craig Joel, Jason Elmer, Nicholas Watt and Glenn Boughen. 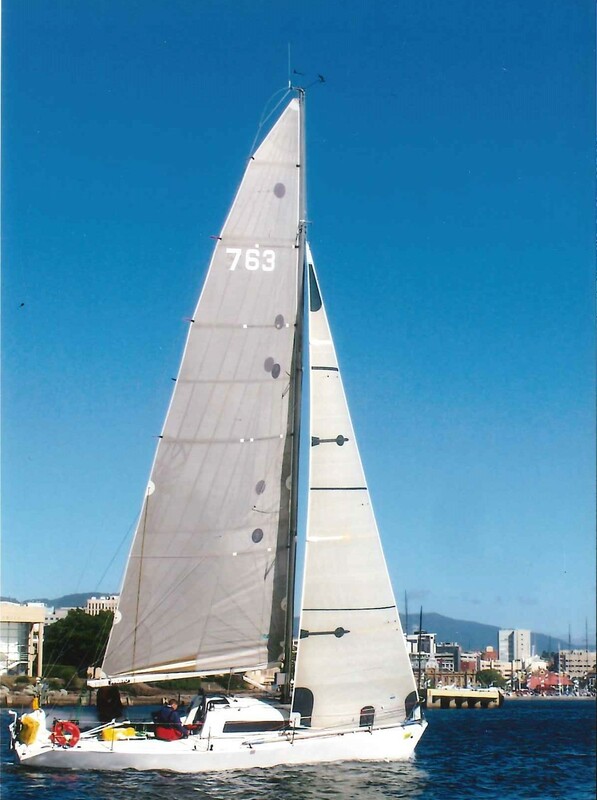 Y Nacht is a 1998 Beneteau Oceanis 461. 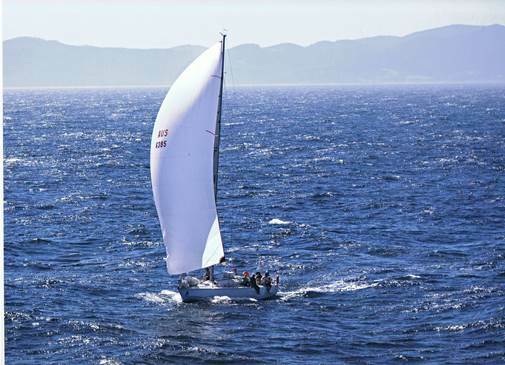 She has been co-owned and co-skippered by Glenn Frame and Phil Wilkinson since 2011 and is competing in her third L2H. 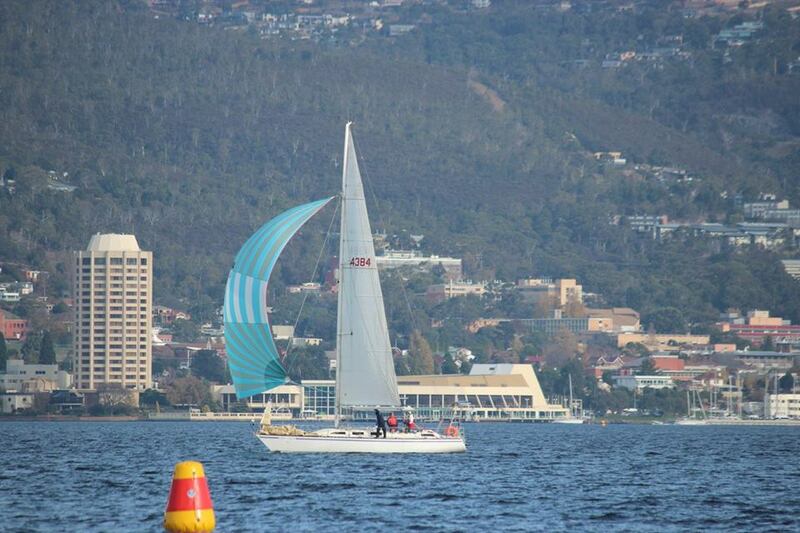 The crews aim is to safely arrive in Hobart prior to NYE and have at least one boat behind us. Crew: Simon Coad, Damian Schramm, Roger Masters and Nick Woods. Young One is a modified Young 88. It has been a regular competitor in local twilight and long distance races with its current owner. This is Young One’s second L2H, competing in 2014 and finishing with a good result. hoping to achieve the same this year. 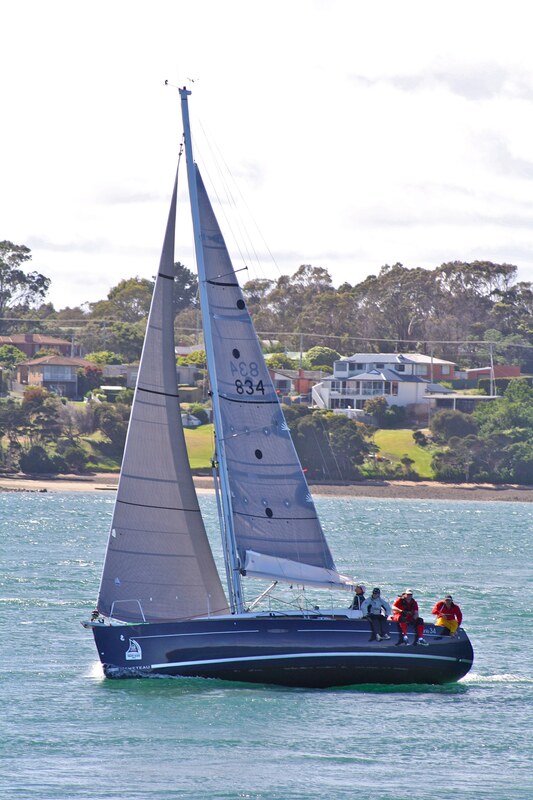 Zephyr is an elegant Farr 41 mx built in Auckland, NZ by McDell Marine. 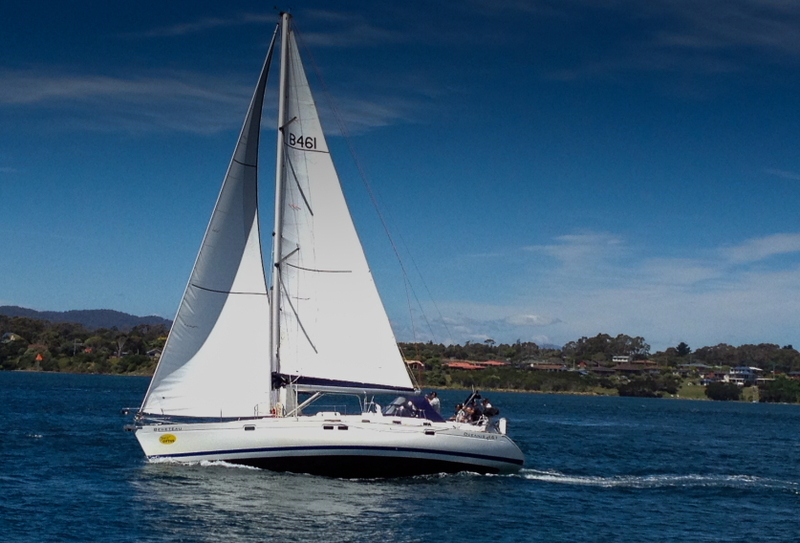 It sports a comfortable cruising layout yet is a powerful race boat with a 2.7m draft. 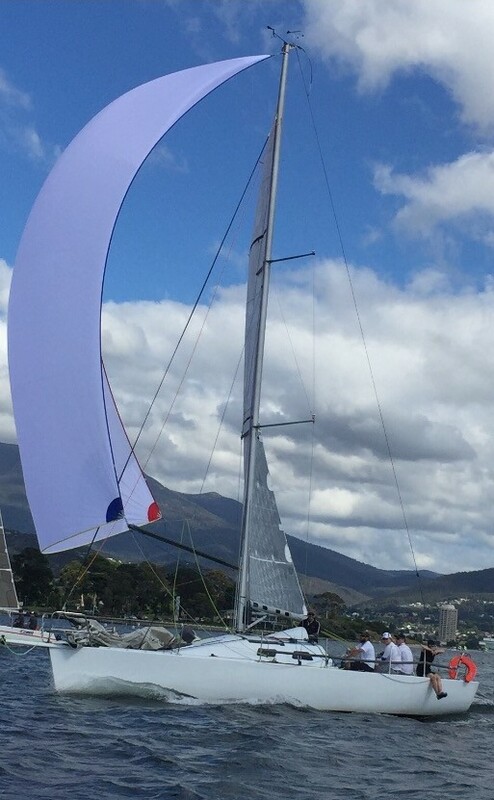 Zephyr has successes in the 2016 in the DSS Winter Series, DSS Short Handed Series (Spinnaker) and MYCT Twilights. Her twin wheels and great racing ergonomics, along with experienced crew should make the 10th L2H a great experience.